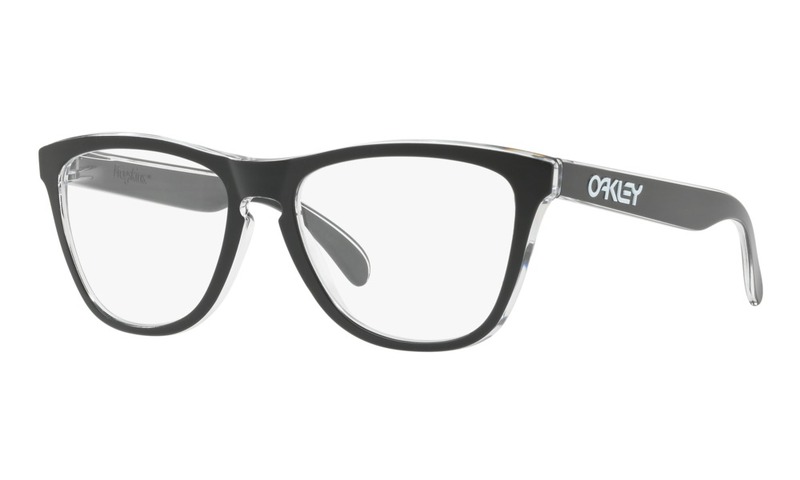 Now is the time to virtually try on these Oakley Conductor 0451 toast glasses here on ViewTry. 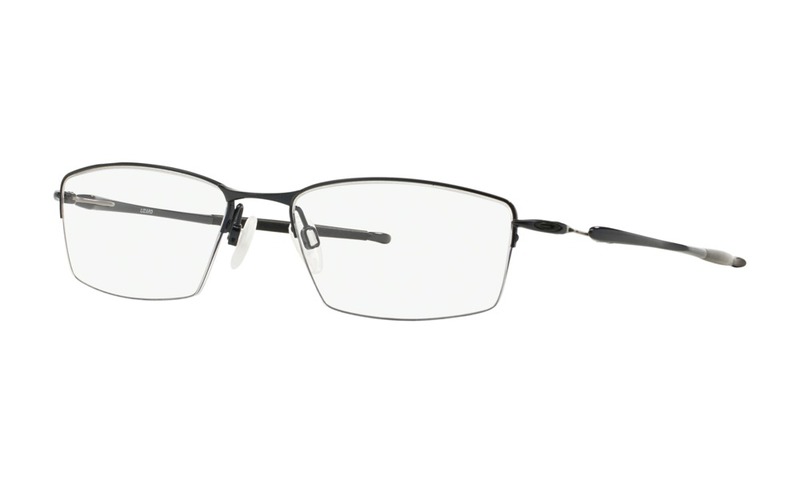 See how you look wearing this pair of eyeglasses by using your camera, instantly. 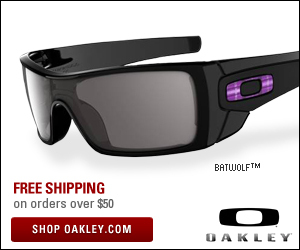 Here are additional details about this product. 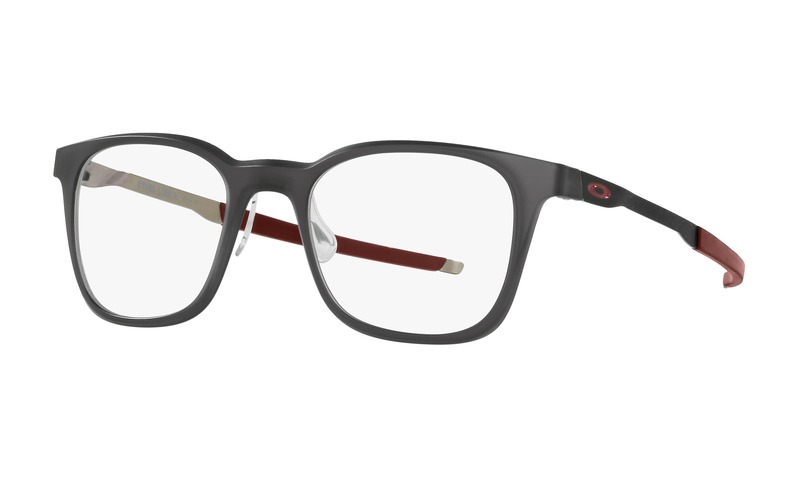 Measurements Frame Width: 137mm Lens Width: 51mm Lens Height: 35mm Bridge Width: 18mm Arm Length: 137mm Details Oakley Conductor 0.5 OX3187 0451 Toast Gender: Male Manufacturer: Oakley Material: Metal Color: Brown Polarized: No Progressive Eligible: Yes Oakley Conductor 0.5 OX3187 0451 Toast eyeglasses have a refined vintage feel. 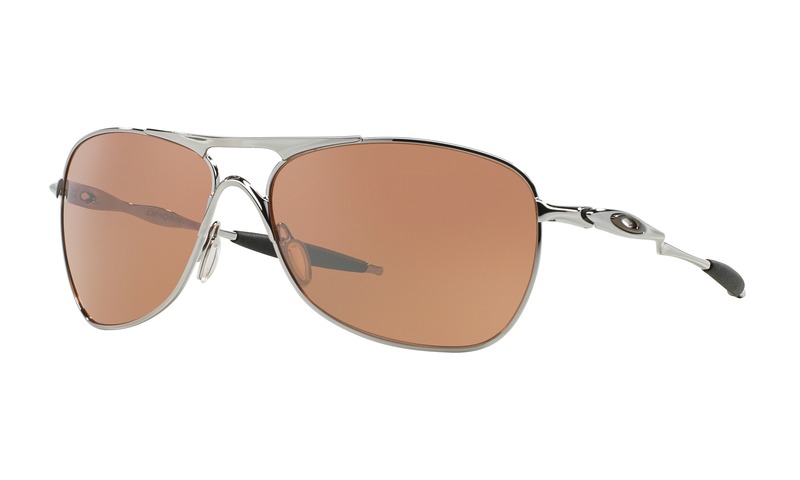 This sporty semi-rimless style has a C-5™ alloy composition with a brushed metallic brown finish, paired with rounded rectangular lenses. 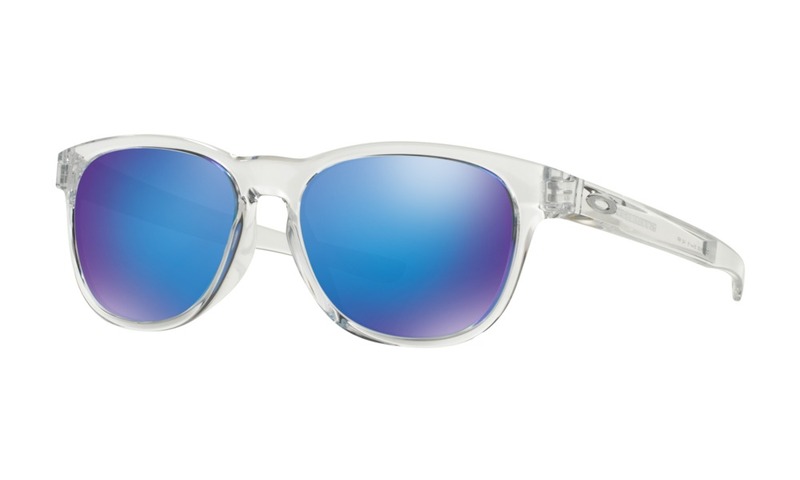 The uniquely straight temples are connected with integrated spring hinges and wrapped in Unobtainium® earsocks for no slip grip. This product is not eligible for discounts or promotions. 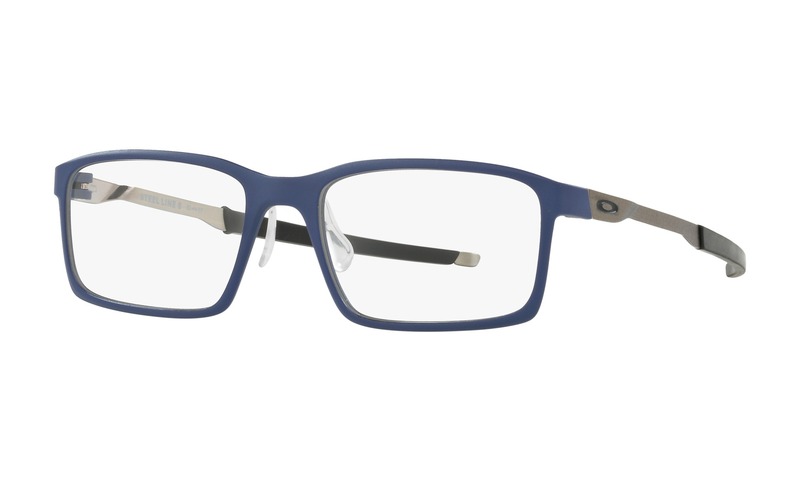 Try on these 0.5 OX3187 with a toast color right now on ViewTry.com. 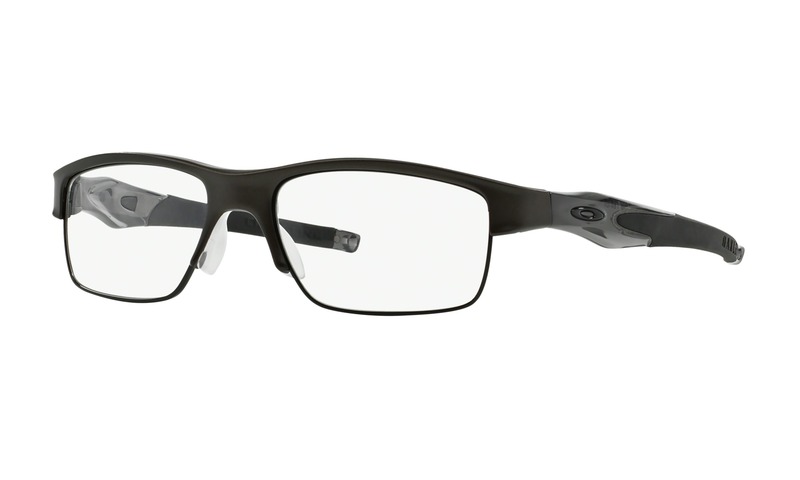 You will enjoy how easy it is to see yourself wearing this pair of Oakley glasses.